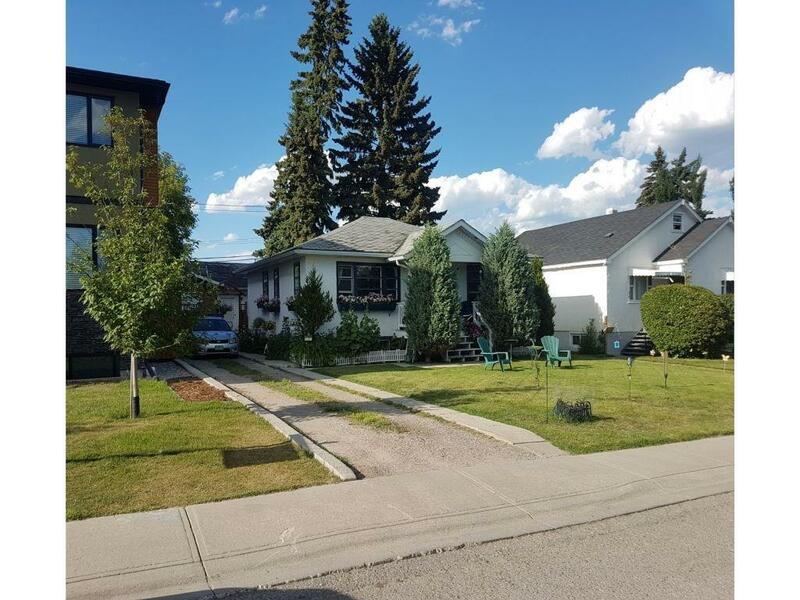 DESCRIPTION Downtown - MCG - Land Opportunity - Erlton Great Downtown Location! Near LRT, Repsol, Chinook! Just south of the downtown, one block west of Macleod Trail at the top of the cemetery hill. The lot is 50' x 120'. Zoning - MCG d72 for possible multiple dwelling units. Duplex, 4 plex, and lane house/carriage house possible. Nice family house or hold for future development. Tenant occupied with an upper and lower area with common laundry. Oversize garage (24' x30' ) 9' ceiling - great for tradesperson - auto restoration, woodworking. Has a back alley. Heated with washroom, shower, sink and toilet. 9' ceiling, 16' x 8' OH door. 220 volt power 16' x 24' carport. Two storage sheds in back yard are not part of the sale. 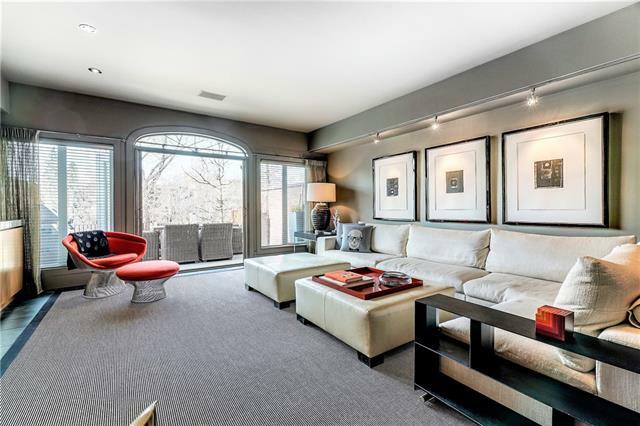 Home for sale at 40 31 AV Sw Calgary, Alberts T2S 2Y8. 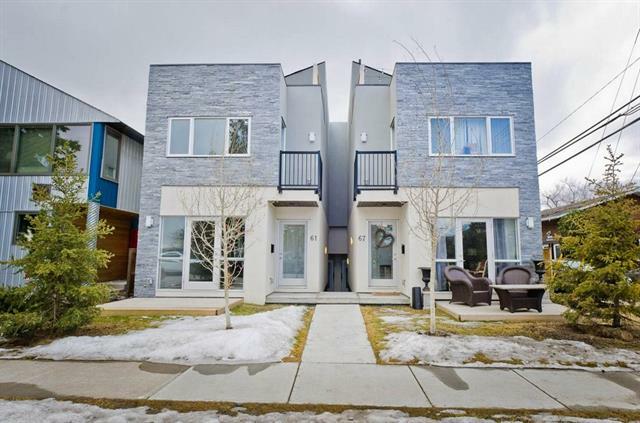 Description: The home at 40 31 AV Sw Calgary, Alberta T2S 2Y8 with the MLS® Number C4224002 is currently listed at $685,500.